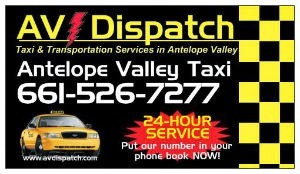 RUSH TAXI (661) 526-7277 Yes. We go there. 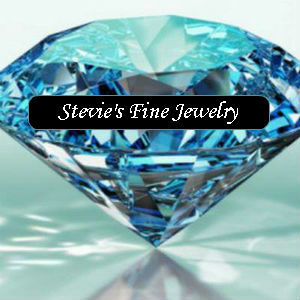 Watch repair, custom design jewelry, ring sizing and more.